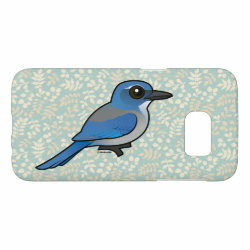 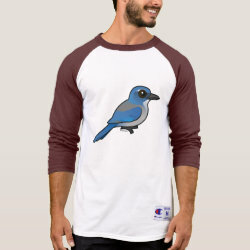 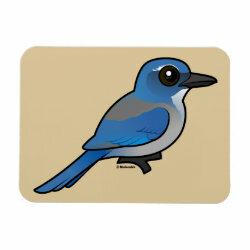 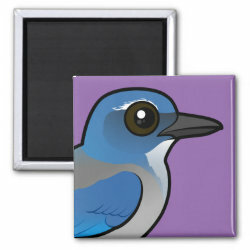 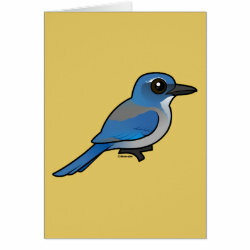 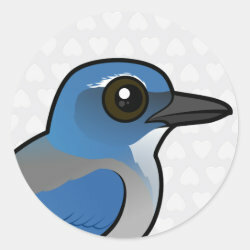 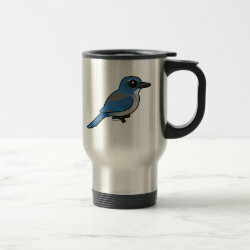 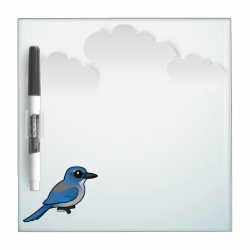 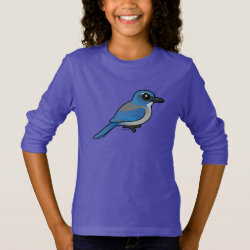 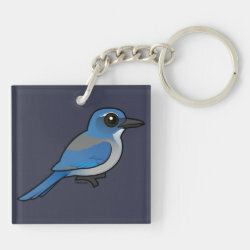 Woodhouse's Scrub-Jays are medium-sized birds of the crow and jay family. 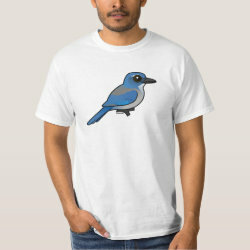 They live in southwestern parts of North America, in inland forest habitats. 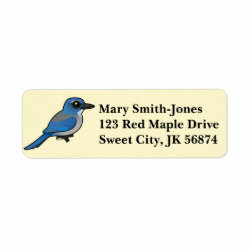 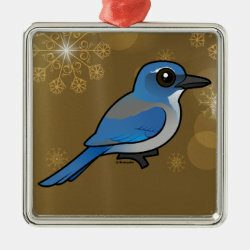 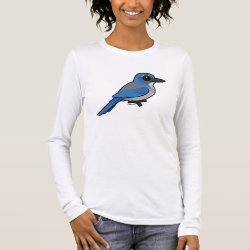 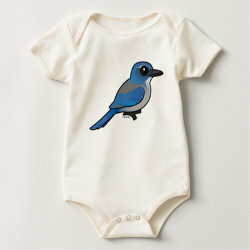 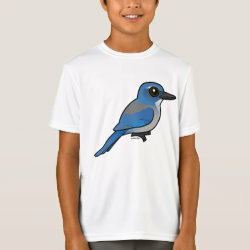 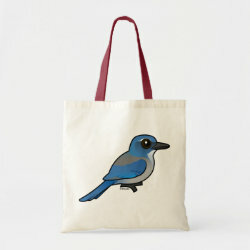 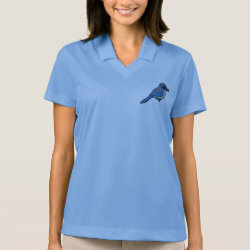 This is our totally cute Birdorable Western Scrub-Jay! 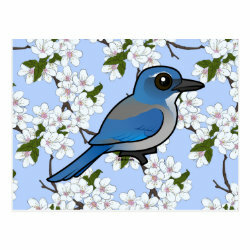 Woodhouse's Scrub-Jay Fleece Blanket, 30"x40"